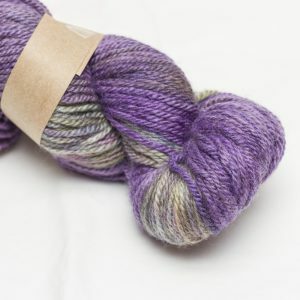 This is our archive of the fantastic yarns that have been created for the club this year. 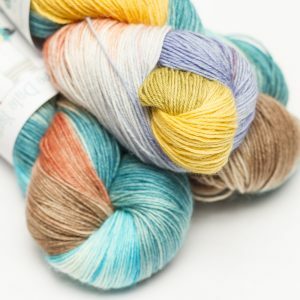 Katie Pearce of Sylvan Tiger Yarn, based in Leeds, West Yorkshire, is our dyer for May. 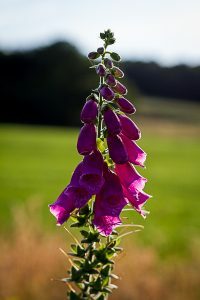 Katie will be taking her inspiration from the image, ‘Foxglove’, by Shutterspot Photography. The picture was taken in the fields below Castle Hill in Huddersfield, West Yorkshire. 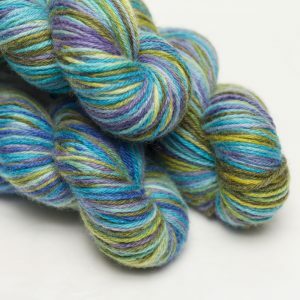 Our dyer for April was the talented textile artist, Jaki Bogg, of Hot Butter Yarns. 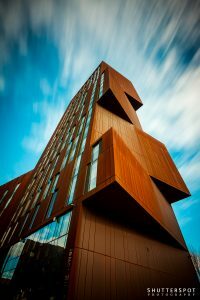 Her inspiration came from the image, ‘Broadcasting Tower’, taken by Shutterspot Photography in Leeds, West Yorkshire. Louise Lavender of The Cryptozoologist was our dyer for March. Her inspiration came from the image, ‘Sunset Reflections at Ardsley’. 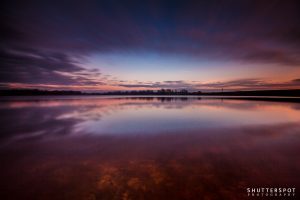 The image was taken by Shutterspot Photography at Ardsley Reservoir near Wakefield, West Yorkshire. 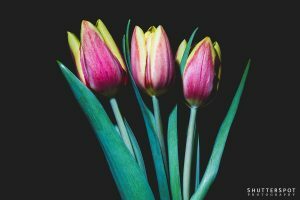 Elaine of Baa Baa Brighouse recreated the vibrancy of the traditional Dutch flower from the image, ‘Tulips’ by Shutterspot Photography. The picture was taken at Baa Baa Brighouse HQ in West Yorkshire. 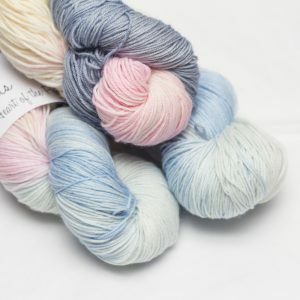 Katie and Heather of Homespunwonders were our dyers for January. Their inspiration came from the image, ‘Starry, Starry Night’, by Shutterspot Photography. 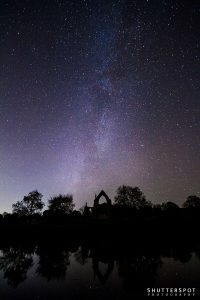 The picture of the Milky Way was taken at Bolton Abbey, North Yorkshire. 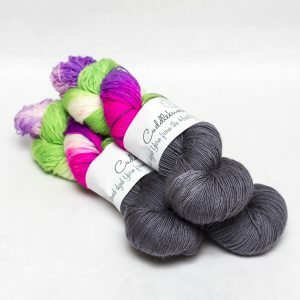 Jodi Rooke of Cuddlebums was our indie dyer for the month of December. 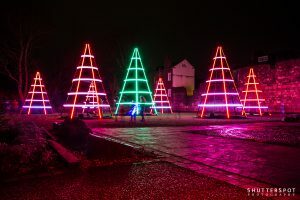 Her inspiration came from ‘Christmas Trees’ taken by Shutterspot Photography at York Museum Gardens, North Yorkshire. 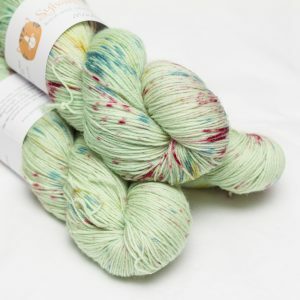 The super talented textile artist, Jaki Bogg of Hot Butter Yarns was our indie dyer for November. 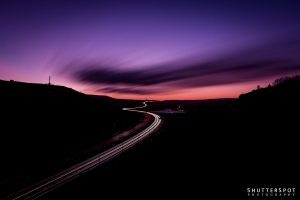 Her inspiration came from ‘Motorway Sunset’ taken by Shutterspot Photography from Scammonden Bridge overlooking the M62 in West Yorkshire. The marvellous Louise Lavender of The Cryptozoologist was our indie dyer for October. 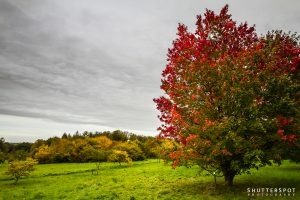 Her inspiration came from ‘Colours of the Arboretum’ taken by Shutterspot Photography at the Yorkshire Arboretum, Castle Howard, York, North Yorkshire. 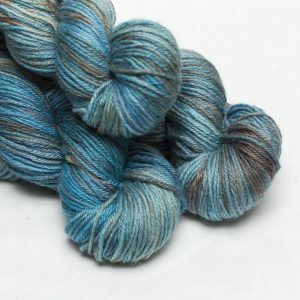 The wonderful Katie Pearce of Sylvan Tiger Yarn was our indie dyer for September. 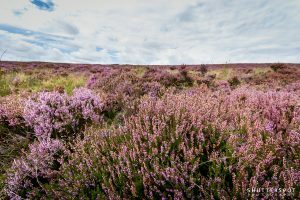 Her inspiration came from ‘Moor Heather’ taken by Shutterspot Photography on the hills above Haworth, West Yorkshire. Our dyer for August was our very own Elaine Jinks-Turner of Baa Baa Brighouse. 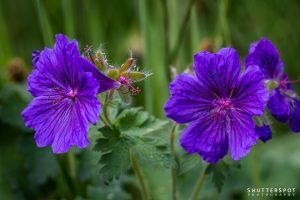 Her inspiration came from ‘Geranium’ by Shutterspot Photography. The picture was taken by the Calder and Hebble Navigation Canal in Brighouse, West Yorkshire. 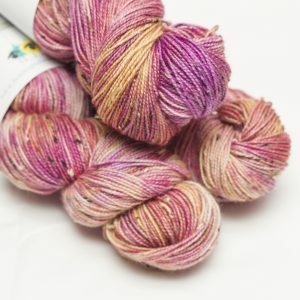 Our indie dyers for July were mother and daughter team, Katie Collins and Heather Kaye, of Homespun Wonders. 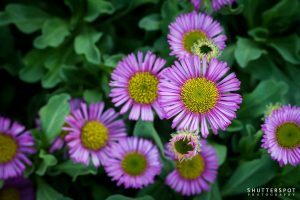 They took their inspiration from the image, ‘Asters’ by Shutterspot Photography taken at Beaumont Park, Huddersfield, West Yorkshire. 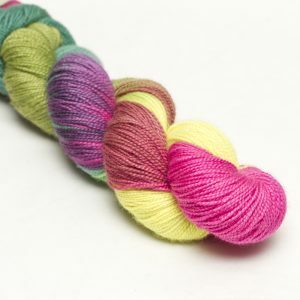 Our dyer for June was Jodi Rooke of Cuddlebums. 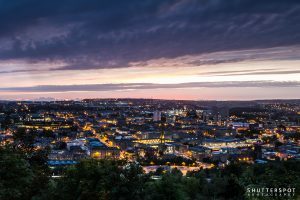 Jodi took her inspiration from the image, ‘Sunset Over Halifax’ by Shutterspot Photography. 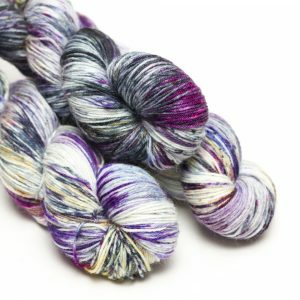 Katie Pearce of Sylvan Tiger Yarn was our dyer for May. 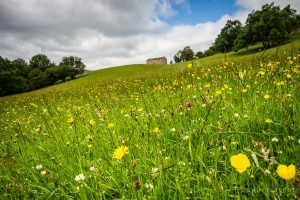 Katie took her inspiration from the image, ‘Wharfedale Flower Meadow’ by Shutterspot Photography. 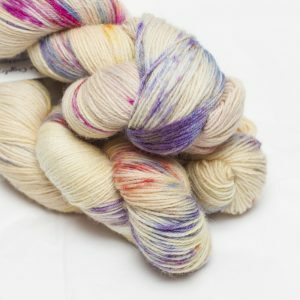 Jaki Bogg of Hot Butter Yarns was our dyer for April. Jaki took her inspiration from the image, ‘Purple Haze’ by Shutterspot Photography. 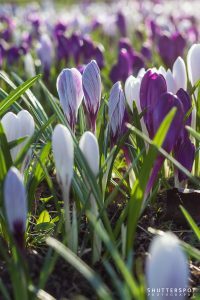 The picture was taken in the grounds of Dewsbury Minster, West Yorkshire. 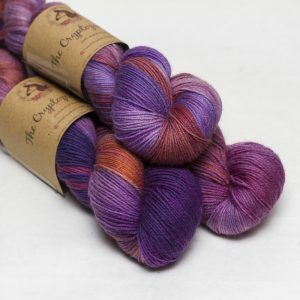 Our dyer for March was Louise Lavender of The Cryptozoologost. 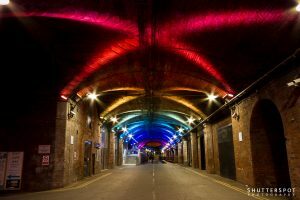 Louise took her inspiration from the image, ‘Colours of Granary Wharfe’ by Shutterspot Photography. The picture was taken in Leeds, West Yorkshire, and ties in with the 14th LGBT History Month. 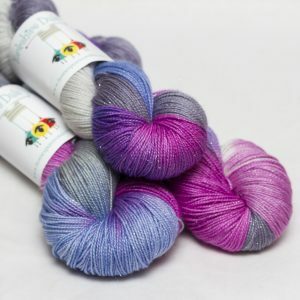 Introducing ‘Rainbow Heart’ – just beautiful! 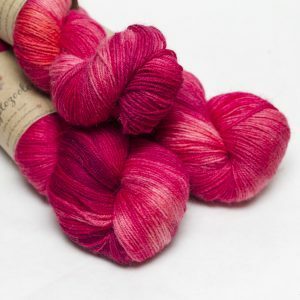 Our dyer for February was Elaine Jinks-Turner of Baa Baa Brighouse. 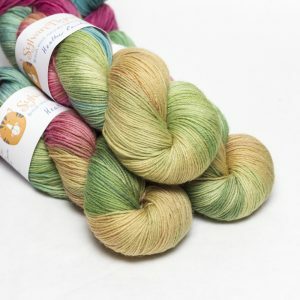 Some of you may already be aware of Elaine’s work as a dyer with the Baa Baa Brew Dk and Marble 4 Ply ranges or come across the monthly themed and speciality boxes she creates for Baa Baa Brighouse. Elaine took her inspiration from ‘Reflections On Riding Wood Reservoir’ by Shutterspot Photography. The picture was taken in Holme, West Yorkshire. 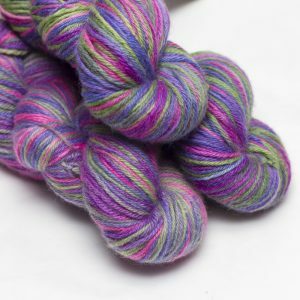 Our dyers for January were Katie and Heather of Homespunwonders. They took their inspiration from ‘View Above Langsett’ by Shutterspot Photography. 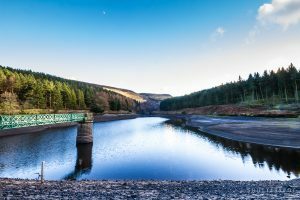 The image was captured at Langsett Reservoir in South Yorkshire. 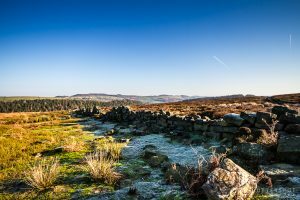 Introducing ‘View Above Langsett’ – what fabulous colours!